Climb that tree. Wade through that muddy ravine. Lay in the dirt. Get the shot! At Pebble and Pine Photography we are thrilled to take part in this exciting and memorable milestone with our clients. We are lovers of human stories, of romance, of silliness, of emotional connections, of natural beauty, of the off-beat, and the eclectic. A perfect day for us is spent amongst a group of people who are celebrating how much they love one and other. 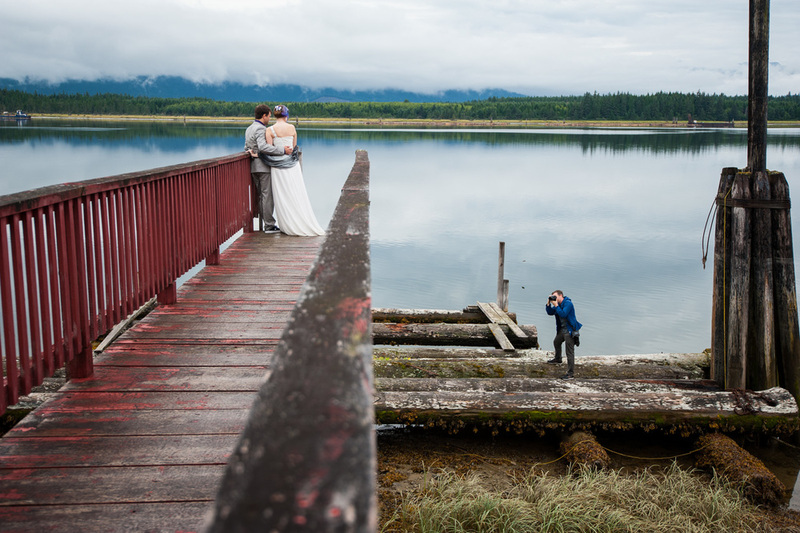 Based in Victoria, we are drawn to the magnificent beauty the west coast has to offer, and love to capture weddings that feature the outdoors and nature. We see the inspiration that nature has on human connection and how we love. While our roots are in Victoria and Vancouver Island, we are an adventurous duo and we leap at the opportunity to travel with couples. We work regularly in Vancouver and up the Sea to Sky Corridor, and have also photographed wonderful couples throughout British Columbia and Canada, as well as destinations around the globe. On the day of a wedding, we delight in capturing as many moments as possible. We love the nervous excitement, the giggles, the tears, the kisses and embraces, the dancing and partying. We love the decor and personal touches of each wedding, whether they are elegantly elaborate or simply minimalist. Working as a duo makes it possible for us to thoroughly eternalize your wedding day, capturing moments and details that may elude solo photographers. In addition to catching all the candid moments, we revel in taking our couples off the beaten path to get those “one of a kind how did they do that blow your mind” amazing shots of our lovebirds! 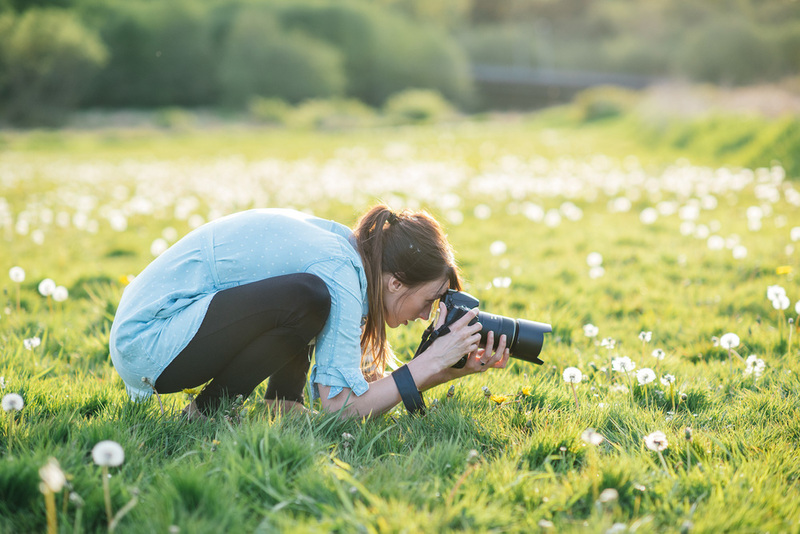 To make it all possible, we enjoy spending time to get to know our couples, their lives, their hobbies and interests so that their photos genuinely represent their love and uniqueness.